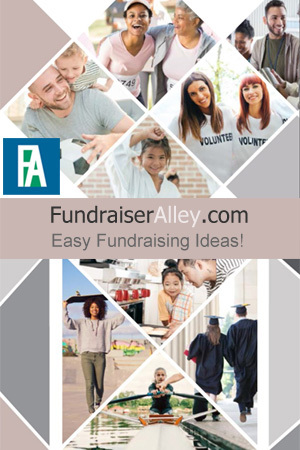 Fundraiser Alley LOVES Helping You! Since 2005, we have been helping schools, churches, sports teams, and more, to raise the funds they need. As a partner with Fundraising.com, we are able to offer you the best products and the highest profits. We also have lots of ideas and tips for your success. How can we help you? Please browse this site to learn about each different product, order a Free Info Guide, or Contact Us for more information. Faye is the owner of FundraiserAlley.com, webmaster, and fundraising consultant. 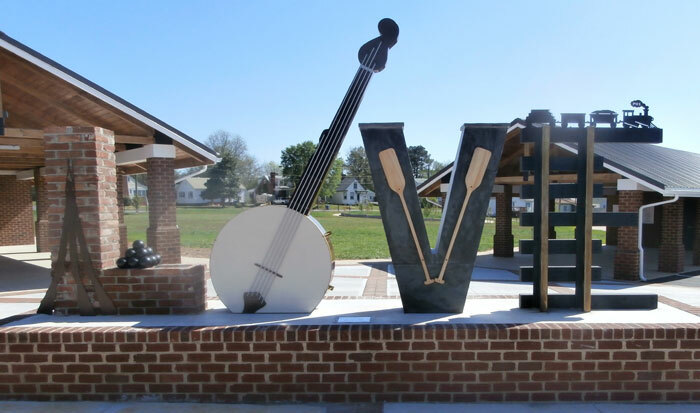 She lives in Appomattox County, Virginia and has been involved in fundraising for 13 years. She is here to help you!